We are looking into several loan programs for homeowners. The first one we would like to discuss is for homeowners who live in the City of Raleigh, NC on limited incomes. 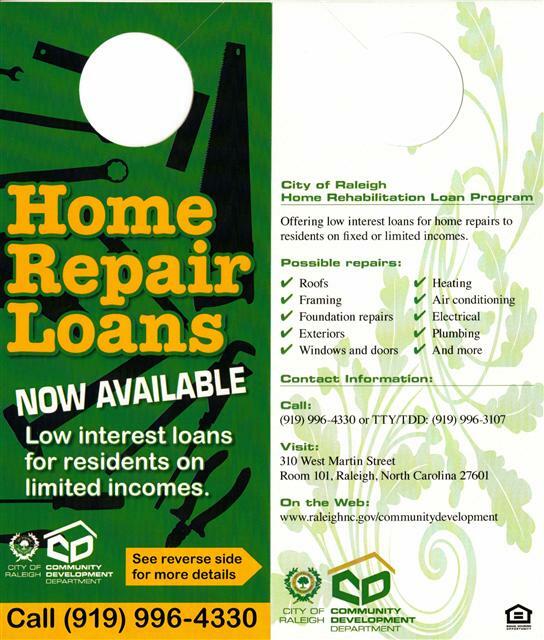 For many years, we have worked with the City of Raleigh to help those on limited income repair their homes. The loan terms are very reasonable. More information is available by calling 919-996-4330. 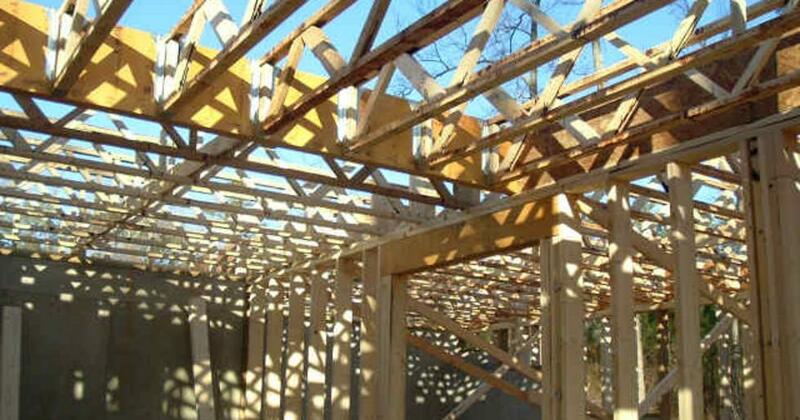 When you do apply be sure to ask for Triangle Construction Management Company to inspect and manage your project. This is not a loan but a grant (money you do not have to pay back). We have been working with Wake County's Human Services since 2004 and this is a great program. If you are on a limited income and are in need of special assistance, they may have the help you need to fix up your home. Give Arlene Vinson a call at 919-856-5689 or you can call us at 228-8482 for more information.